HOW’D YOU LIKE YOUR BIM, SIR? BUYING PROPERTY OFF PLAN - WHAT DO YOU NEED TO KNOW? Build Gibraltar is the first and only online quotation system for the construction industry in Gibraltar. Our innovative website aims to bring another dimension to how people around Gibraltar can find their ideal contractor for any works that they need doing within a house, commercial property or professional construction site. Our free online quotation system requires you to fill out a quick online form which describes the construction you require (however small or large it may be) and the conditions of the type of company you would like (e.g. companies that have over 5 years experience). The quote request is then sent to all the companies on our database who are qualified for your construction needs. They then follow up by returning with a quote, resulting in a list of companies for you to choose from. Once you have browsed through each company profile page containing all their products and presentations, you can choose the company you feel is right for you. Our team is always at hand and is committed to providing the best system possible for our clients. We hope to make Gibraltar's construction industry the most efficient it can be. 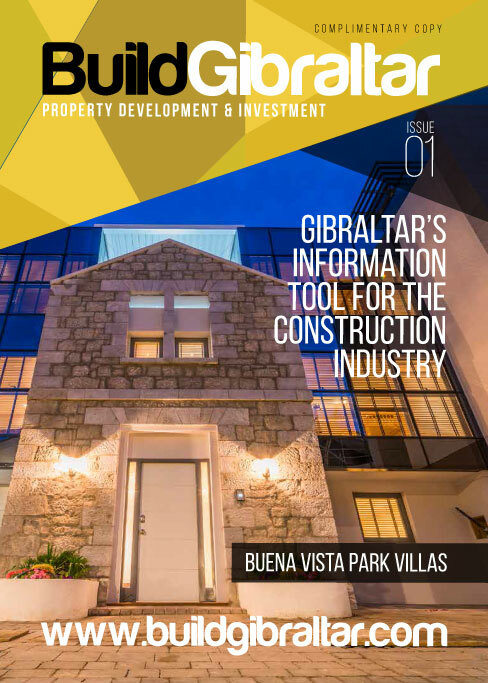 Gibraltar’s information tool for the construction industry. © Build Gibraltar 2019. All rights reserved.